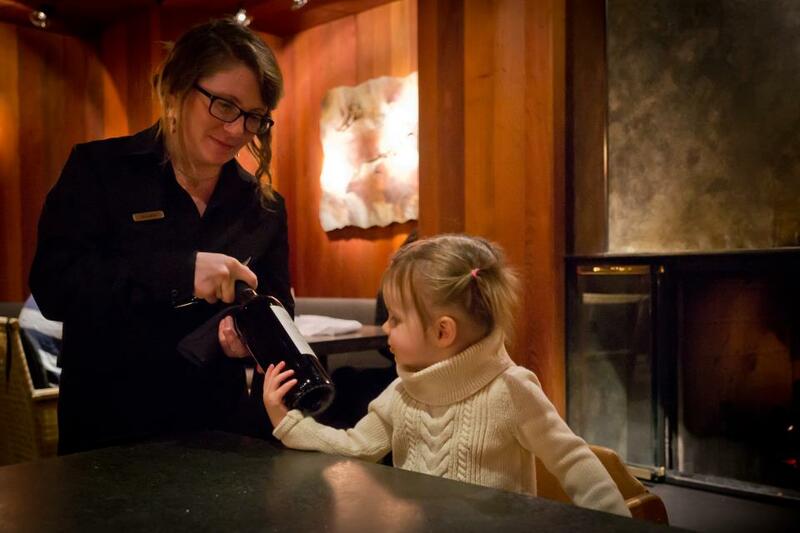 Miss Etta Lin was recently seen at an upscale eatery in Jackson, Wyoming. She was tasked with selecting the proper wine to accompany the evening’s repast. In April, Etta will attain the age of one and a half years. I knew that our granddaughter was acquiring valuable skills at her Montessori Day Care – but truly, this exceeds our expectations! "I said the '74 not the '76! take this back and get it right next time! Also, mush some peas up and put them in a plastic bowl." This past Tuesday night, the Usual Suspects discussed The Mystery of Edwin Drood by Charles Dickens. The first general fact to emerge from the discussion was that each of us experienced varying degrees of difficulty getting through this novel. Some had expected a struggle; others hadn’t. I was of the latter camp. 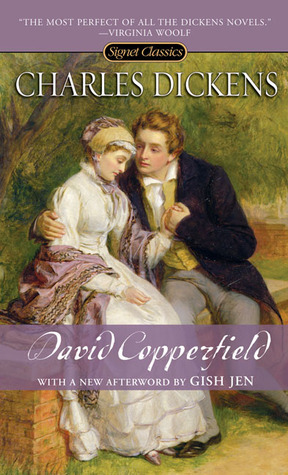 I have long loved the works of this great writer, my favorite among them being David Copperfield. 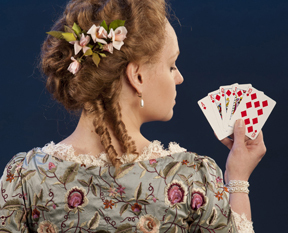 In addition, having recently re-read and greatly enjoyed Jane Austen’s Sense and Sensibility, I considered that I was intellectually and emotionally equipped to take yet another plunge into the classics. 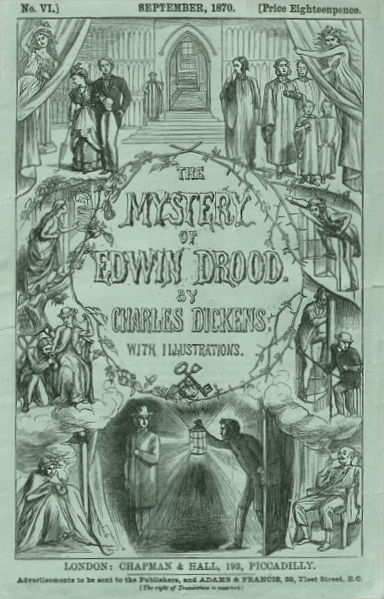 The Mystery of Edwin Drood is a fragment; Dickens died before completing the novel. Part way through the existing narrative, the eponymous hero disappears. Carol asked us to speculate on a number of questions, in particular: Is Edwin Drood alive or dead? If dead, then was it a natural death or murder? If the latter, who killed him? My chief problem with these questions was that I did not very much care one way or the other. 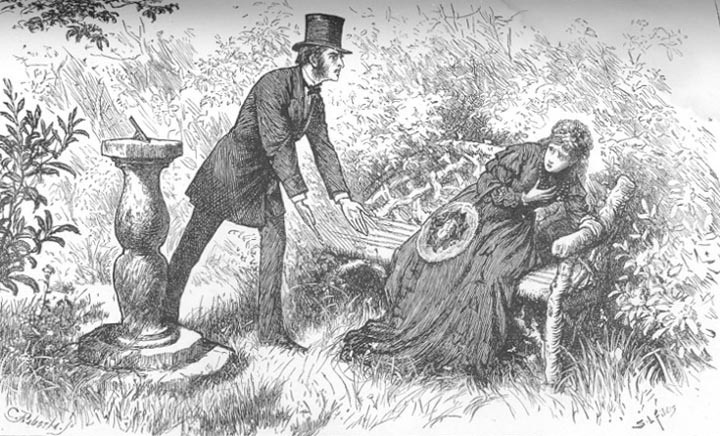 At any rate, several us admitted getting valuable help from the Edwin Drood entry on Wikipedia, with its lucid exposition of the plot, comprehensive list of characters, and other helpful information. 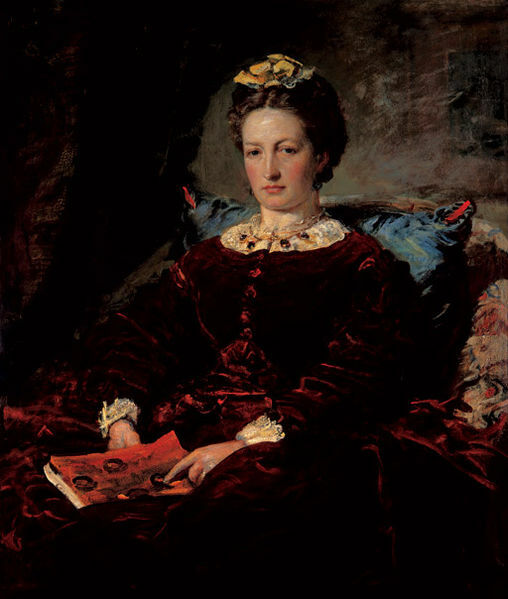 As it happens, I had just finished reading “The Diary of Anne Rodway,” a story by Wilkie Collins. This tale is included in an anthology called The Dead Witness, about which I’ve recently written. 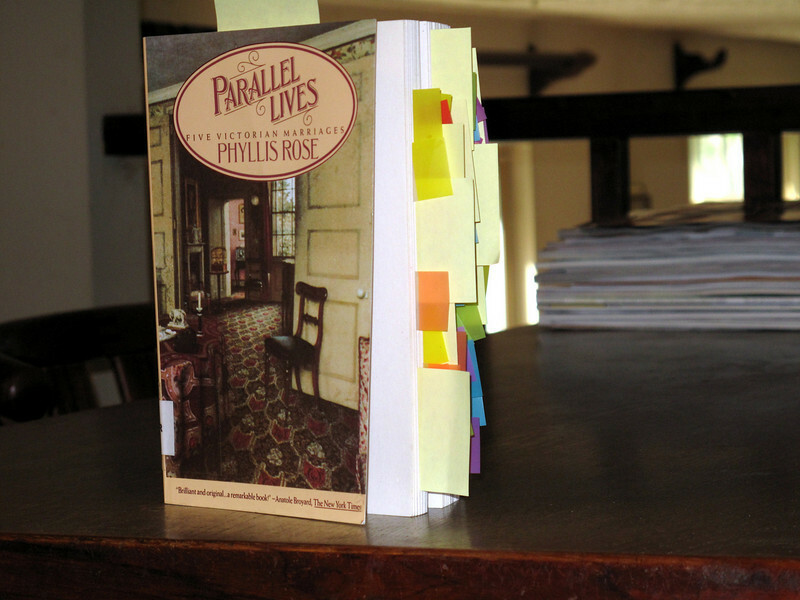 As its title implies, Collins’s story takes the form of diary entries. Anne Rodway lives in a boarding house and earns her keep as a seamstress. Her dear friend Mary lives there too, and plies the same trade for her living. Mary is despondent about her lot in life. It’s obvious that although she has a good heart, she does not possess Anne’s robust constitution nor her keen intelligence. Mary’s fate, and Anne’s determined resourcefulness and unflagging loyalty, make up the substance of this story. 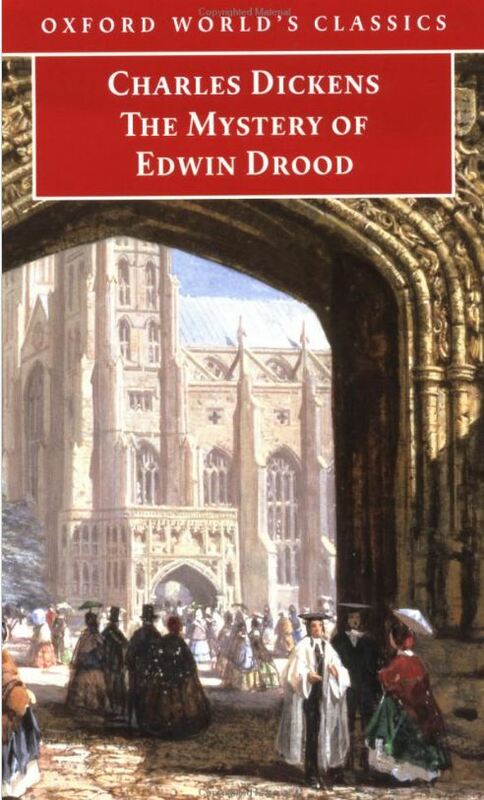 The Mystery of Edwin Drood was written in 1870; “The Diary of Anne Rodway” dates from 1856. I found the latter to be the more readable and compelling of the two. Wilkie Collins writes in the kind of spare, unadorned prose style that later proved so effective in Conan Doyle’s Sherlock Holmes stories. Also I appreciated Collins’s laser-like focus on the plot’s forward momentum, a quality I expected to encounter in Edwin Drood, but did not. 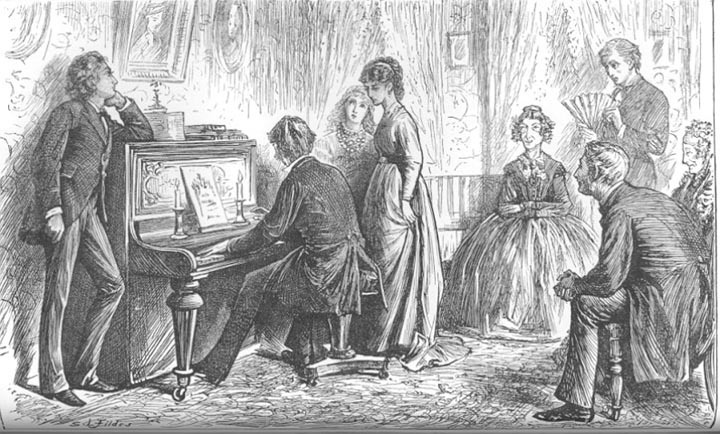 It is written in a spare, almost elliptical prose and there is an economy or restraint about the whole narrative which suggests that [Dickens] was consciously harbouring his strength. 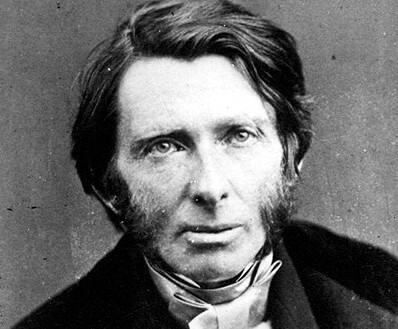 Nevertheless none of his imaginative power has diminished and, indeed, he was creating quite a new thing in his own fiction….It is a book about doubles, about unmotivated aggression, about murderous impulses, and there is such an atmosphere of dread and fate around it that it must rank as Dickens’s strangest achievement. 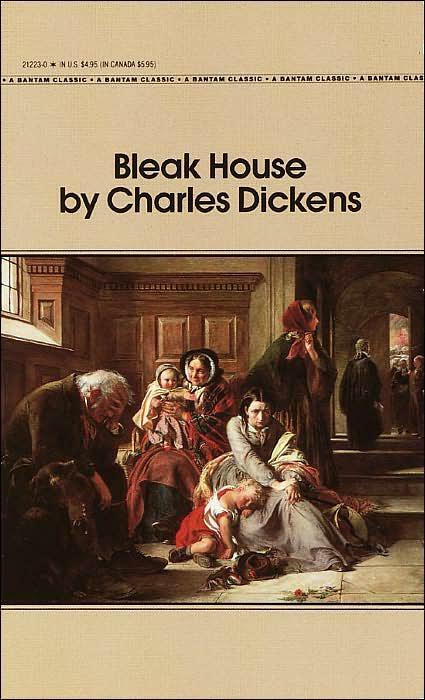 The dialogue is different here, also, and is at once so precise and so complex that it bears all the marks of Dickens’s constant, meticulous attention to the effects of his story. I found this commentary both helpful and frustrating: helpful in that it named at least one source of my difficulty – the dialogue – and frustrating in that Ackroyd got so much more from the novel than I did. I believe a re-reading is in order. Carol, who read this novel twice, did a terrific job as presenter. 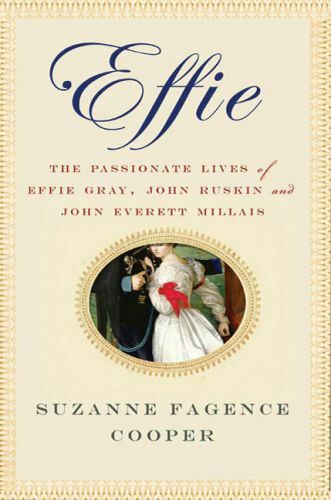 Her backgrounder on the life and works of Charles Dickens was a model of clarity. 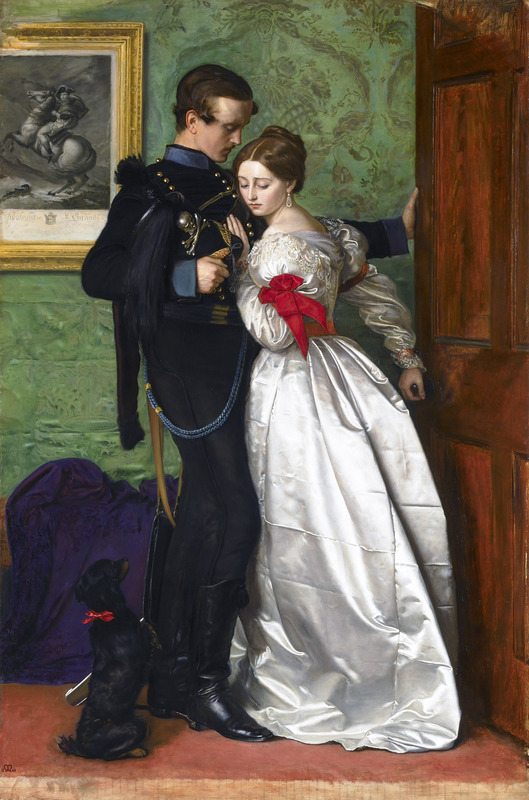 The facts set forth concerning Dickens’s life were fascinating in and of themselves; the portrait they painted of the man himself was not very flattering. 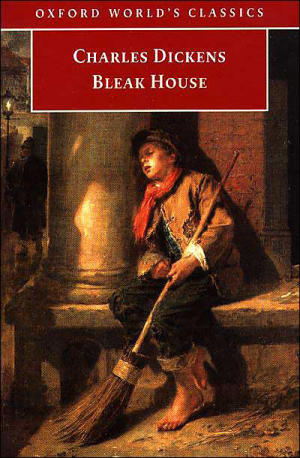 When he was twelve years old, his father John Dickens was throw into Marshalsea, a debtor’s prison (like the one so vividly portrayed in Little Dorrit). Young Charles was sent to work in Warren’s Blacking Warehouse. This was such a terrible experience that it seems, at some level at least, to have embittered him for the rest of his life. 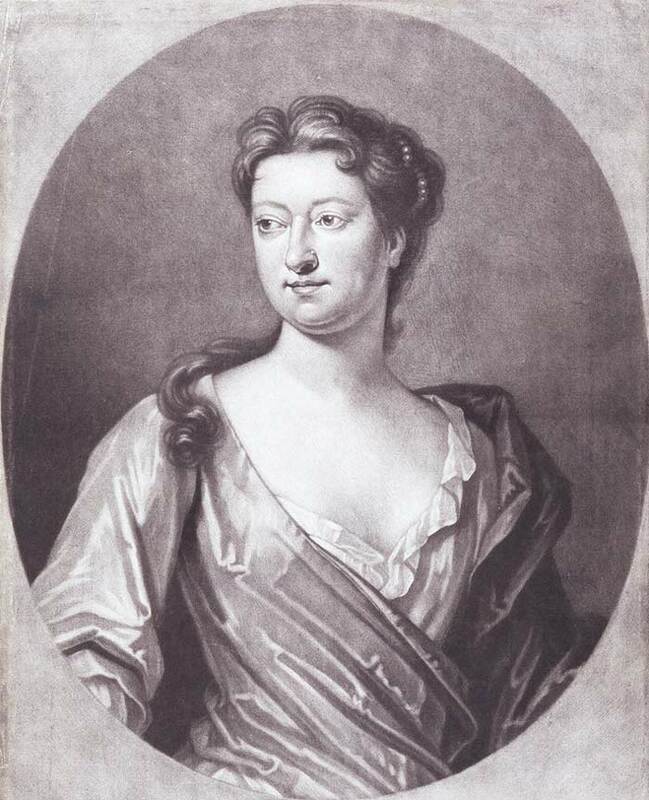 His marriage to Catherine Hogarth was an unhappy one, despite the numerous children it produced. 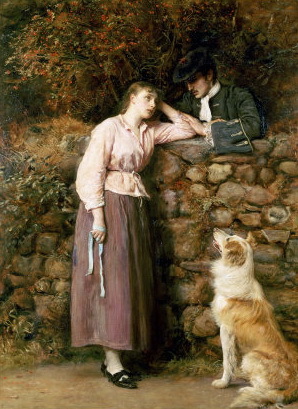 His conduct toward her was at times reprehensible. In short, despite the compassion and empathy so evident in his novels, Charles Dickens appears to have been a rather hardhearted man. 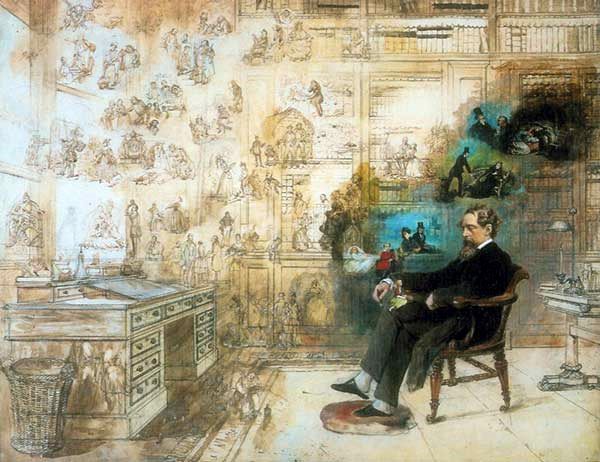 Dickens' Dream, by Robert William Buss. The author is depicted as surrounded by the characters created from his own imagination. 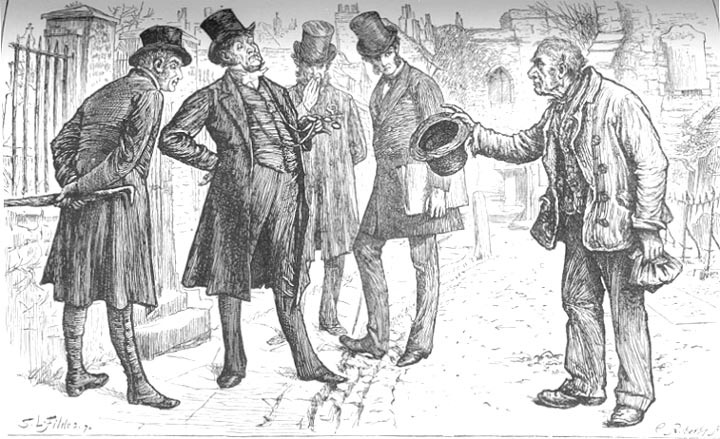 For an excellent traversal of the life and work of Charles Dickens, and many helpful external links, go to Wikipedia. I also like David Perdue’s Charles Dickens Page. 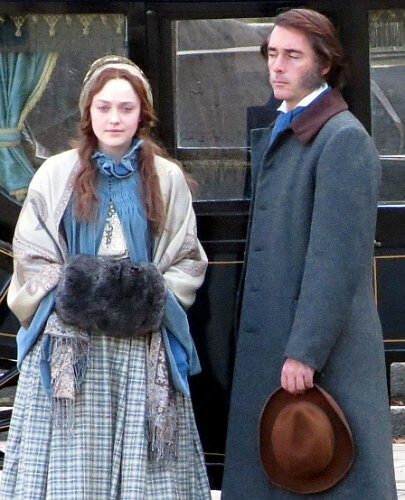 Now, to return to Edwin Drood…. The upper slide, on being pulled down (leaving the lower a double mystery), revealed deep shelves of pickle-jars, jam-pots, tin canisters, spice-boxes, and agreeably outlandish vessels of blue and white, the luscious lodgings of preserved tamarinds and ginger. Every benevolent inhabitant of this retreat had his name inscribed upon his stomach. The pickles, in a uniform of rich brown double-breasted buttoned coat, and yellow or sombre drab continuations, announced their portly forms, in printed capitals, as Walnut, Gherkin, Onion, Cabbage, Cauliflower, Mixed, and other members of that noble family. The jams, as being of a less masculine temperament, and as wearing curlpapers, announced themselves in feminine caligraphy, like a soft whisper, to be Raspberry, Gooseberry, Apricot, Plum, Damson, Apple, and Peach. The scene closing on these charmers, and the lower slide ascending, oranges were revealed, attended by a mighty japanned sugar-box, to temper their acerbity if unripe. Home-made biscuits waited at the Court of these Powers, accompanied by a goodly fragment of plum-cake, and various slender ladies’ fingers, to be dipped into sweet wine and kissed. Lowest of all, a compact leaden-vault enshrined the sweet wine and a stock of cordials: whence issued whispers of Seville Orange, Lemon, Almond, and Caraway-seed. There was a crowning air upon this closet of closets, of having been for ages hummed through by the Cathedral bell and organ, until those venerable bees had made sublimated honey of everything in store; and it was always observed that every dipper among the shelves (deep, as has been noticed, and swallowing up head, shoulders, and elbows) came forth again mellow-faced, and seeming to have undergone a saccharine transfiguration. The Precincts are never particularly well lighted; but the strong blasts of wind blowing out many of the lamps (in some instances shattering the frames too, and bringing the glass rattling to the ground), they are unusually dark to-night. The darkness is augmented and confused, by flying dust from the earth, dry twigs from the trees, and great ragged fragments from the rooks’ nests up in the tower. The trees themselves so toss and creak, as this tangible part of the darkness madly whirls about, that they seem in peril of being torn out of the earth: while ever and again a crack, and a rushing fall, denote that some large branch has yielded to the storm. Not such power of wind has blown for many a winter night. Chimneys topple in the streets, and people hold to posts and corners, and to one another, to keep themselves upon their feet. The violent rushes abate not, but increase in frequency and fury until at midnight, when the streets are empty, the storm goes thundering along them, rattling at all the latches, and tearing at all the shutters, as if warning the people to get up and fly with it, rather than have the roofs brought down upon their brains. Still, the red light burns steadily. Nothing is steady but the red light. 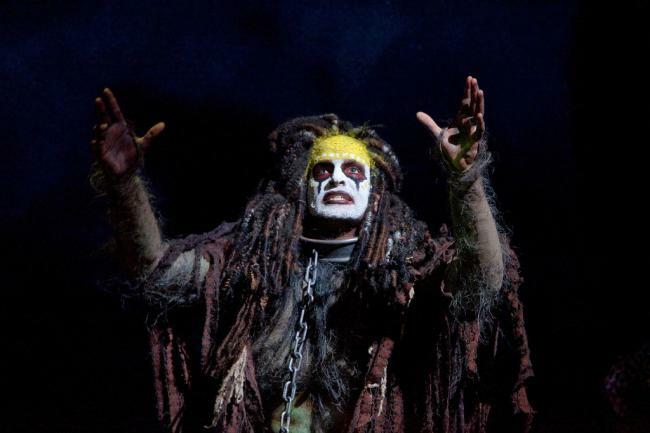 All through the night the wind blows, and abates not. But early in the morning, when there is barely enough light in the east to dim the stars, it begins to lull. 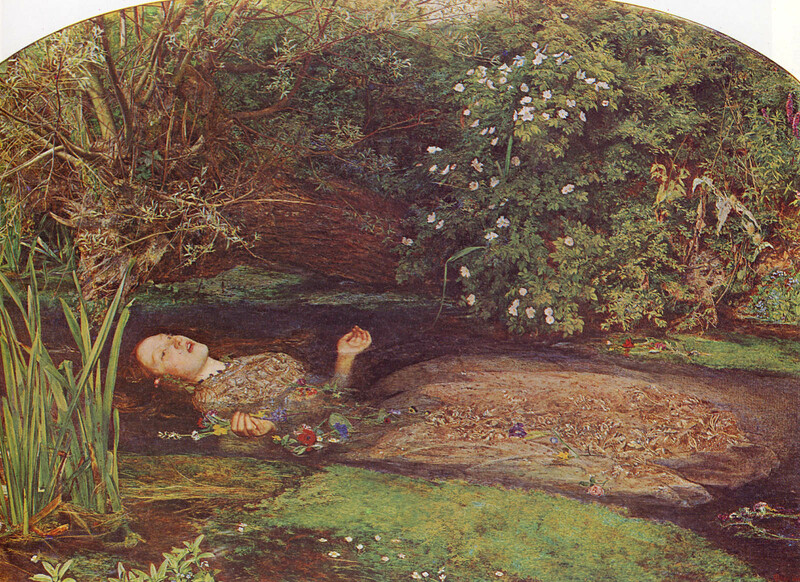 From that time, with occasional wild charges, like a wounded monster dying, it drops and sinks; and at full daylight it is dead. There’s plenty more. Reading passages like these, I thought to myself, Could anyone have written this but Charles Dickens? This was the first meeting of the Usual Suspects since the loss of our friend Barb. We will be making a donation to the library in her honor, with an accompanying request to purchase books by some of her favorite authors, such as Laura Lippman, Donna Leon, Sara Paretsky, and Andrea Camilleri. In addition, the knitters among the group are knitting scarves to donate to a project called Survivors Offering Support. 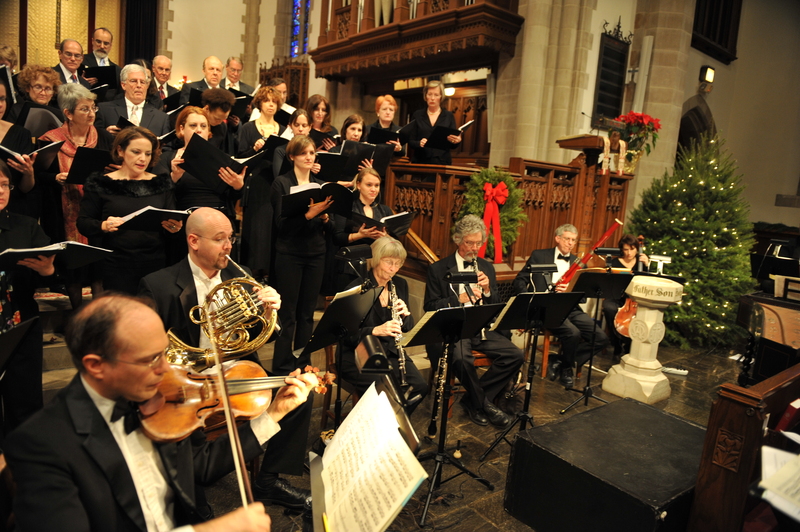 It began on Sunday February 5, with Bach in Baltimore. The cantata for the day was No.182. Maestro Herbert Dimmock’s enthusiasm for this music is boundless; his knowledge of it is equally impressive. He conveyed effectively his amazement at the fact that Bach was only 29 when he composed this work. Finally, the Dayseye Choir of the Bryn Mawr School sang several songs. 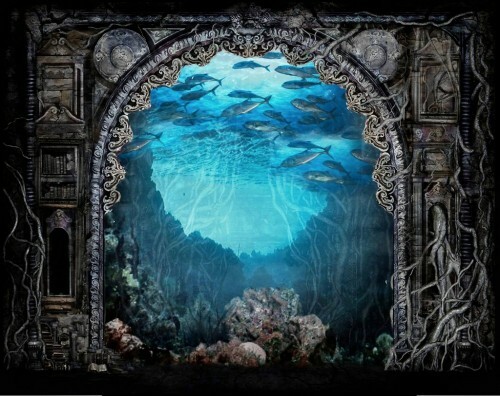 I found the the first one exceptionally beautiful. It is called “Dirait-on” – French for “So they Say” – and was written by a composer new to me: Morten Lauridsen. 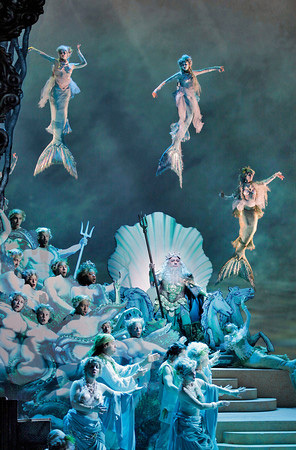 Next up for Culture Week: opera on Wednesday and again on Saturday, courtesy of the Met in HD. 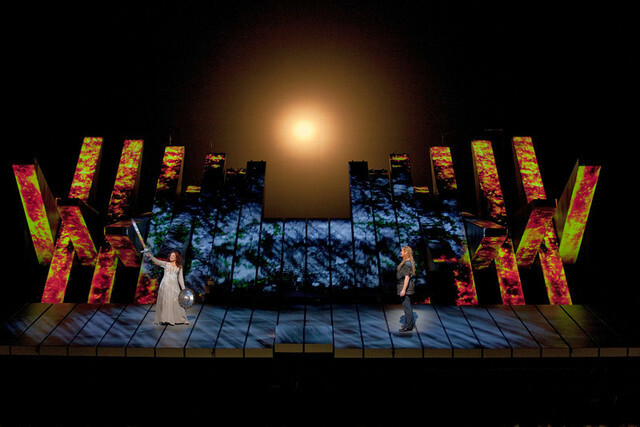 The Enchanted Island and Gotterdammerung – Wow! Fog everywhere. Fog up the river, where it flows among green aits* and meadows; fog down the river, where it rolls defiled among the tiers of shipping and the waterside pollutions of a great (and dirty) city. Fog on the Essex marshes, fog on the Kentish heights. Fog creeping into the cabooses of collier-brigs; fog lying out on the yards and hovering in the rigging of great ships; fog drooping on the gunwales of barges and small boats. Fog in the eyes and throats of ancient Greenwich pensioners, wheezing by the firesides of their wards; fog in the stem and bowl of the afternoon pipe of the wrathful skipper, down in his close cabin; fog cruelly pinching the toes and fingers of his shivering little ‘prentice boy on deck. Chance people on the bridges peeping over the parapets into a nether sky of fog, with fog all round them, as if they were up in a balloon and hanging in the misty clouds. A ten question quiz in USA Today. 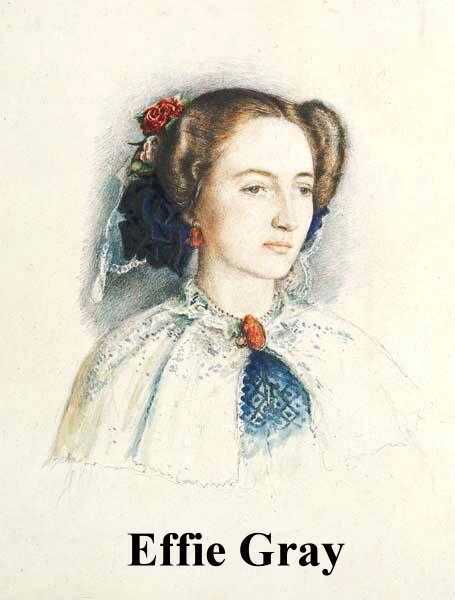 Dickens 2012 lists a variety of events celebrating Dickens’s birthday. The recently refurbished Charles Dickens Museum is housed in the only extant domicile in London known to have been lived in by the writer. Oh, to be in London…. 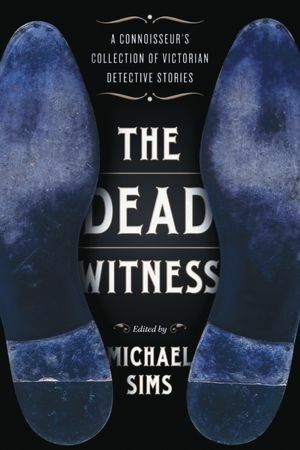 The Dead Witness, an excellent new anthology, is subtitled “A Connoisseur’s Collection of Victorian Detective Stories.” Editor Michael Sims has included the inevitable heavy hitters in the genre, but in assembling this collection, he had an additional purpose: ‘I looked for a lot of forgotten things by big-name writers and lost, wonderful stories by people no one remembers.’ Included in The Dead Witness is a fascinating nonfiction piece by Charles Dickens entitled “On Duty with Inspector Field.” Apparently Dickens frequently toured London’s sordid underbelly by night, in the company of a policeman. 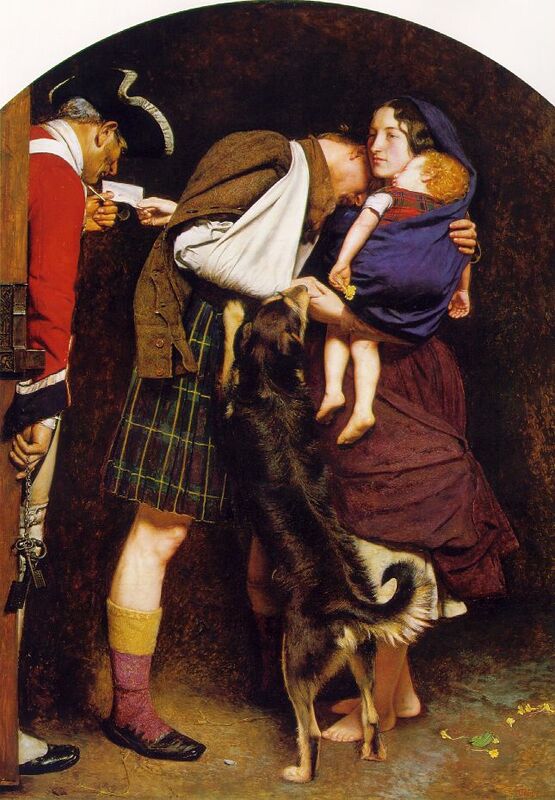 Then, as now, the regions of the city blasted by poverty and despair were hidden from the eyes of ordinary people. 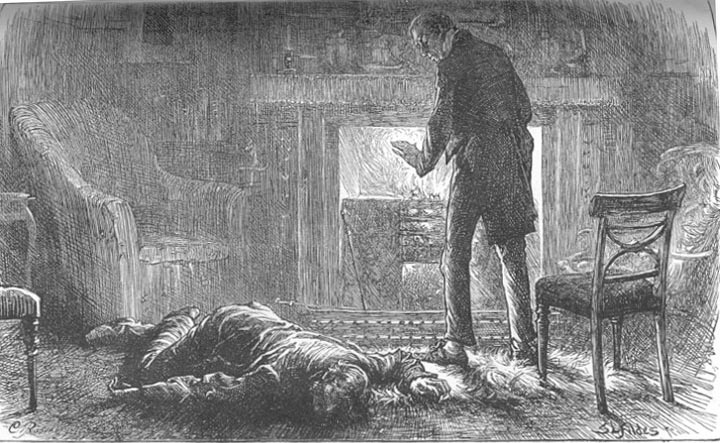 In The Suspicions of Mr. Whicher by Kate Summerscale, we learn that Dickens joined the fevered speculation concerning the sensational murder at Road Hill House in 1860. 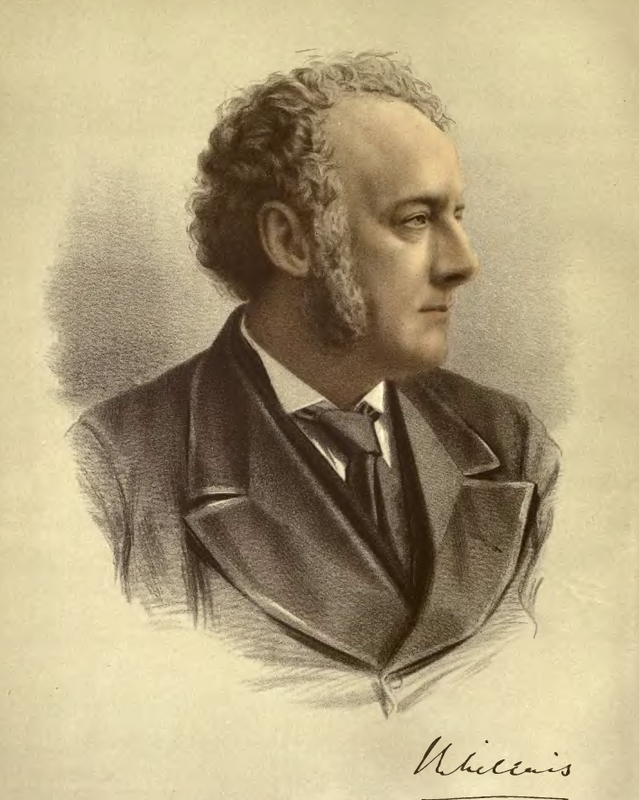 (Dickens’s close friend and collaborator Wilkie Collins did likewise.) 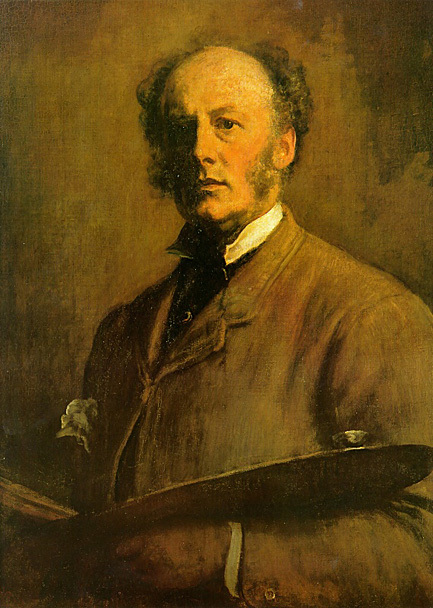 Jack Whicher is frequently cited as the real life precursor of Inspector Bucket in Bleak House, though it’s worth noting that Michael Sims makes a similar claim for Inspector Field. 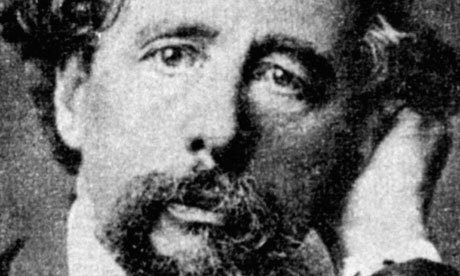 Two hundred years on from his birth, how close is Charles Dickens to you? Do Pip and Peggotty, Carton and Copperfield, Pumblechook, Squeers, and Creakle have a place in your mind? Do you need Dickens as you need food and drink? We make much of the collapse of English into the squawk of the tweet and the text. To read Dickens, now more than ever, is to experience its opposite: to be caught up in an abundant tumble of words—and in language juicy with the flux of life. On February 7, there was a wreath laying ceremony at Westminster Abbey. Dickens is buried there, along with so many of the greats of English arts and letters, in the South Transept, popularly known as Poets’ Corner. Prince Charles and Camilla were in attendance.Ralph Fiennes read the passage from Bleak House in which Dickens narrates the death of Jo, the crossing sweeper. Here is the video. (A commercial must be viewed first.) Gentle suggestion: Have some Kleenex handy. Sometimes you ponder the meaning of life…. Sometimes you worry about the state of your soul…. Sometimes you wonder about the nature of love…. No matter which genre he worked in, Mr. Hill was a master of form and style, writing with grace and wit and embellishing his cerebral puzzle mysteries with playful literary allusions and clever wordplay. It’s a very, very sad day for me. 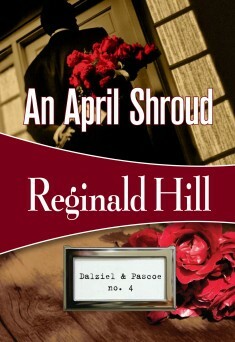 I just received the news that Reginald Hill has passed away at the age of 75. He has been one of a handfull of my very most favorite authors since I first read RULING PASSION in the early 1980s. 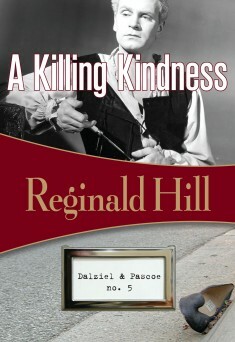 I considered Reginald Hill and Michael Connelly as the two greatest living mystery writers until today. The King is dead — Long live the King. In retrospect I am very pleased that DP readers voted Reginald a Barry Award last year for THE WOODCUTTER. A fitting send-off for an exceptional artist. I was hoping that he would be very long-lived and productive. Now I’ll just have to satisfy myself with re-reading his most excellent body of work. I can only hope that there is a book in the pipeline. January 13, 2012. 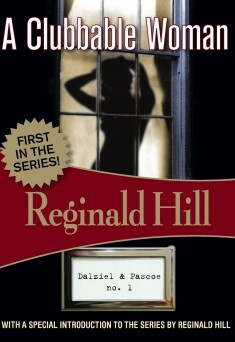 The fine folks at Felony and Mayhem Press have done a great job of bringing Hill’s earlier novels back into print. Maggie Topkis, the house’s founder and “editrix,” posted these gracious sentiments concerning the passing of this author. Yesterday, in desperate need of a real live bookstore experience, I visited our local Barnes & Noble. (We’ve been informed by a recent article in the Business section of the New York Times that Barnes and Noble is now the last bastion in which a nervous publishing industry has placed its hope and trust.) Despite the annoying presence of non book items – toys and such, and even boxes of Godiva Chocolates in anticipation of Valentine’s Day – I was able to recapture some of the old, perennial pleasure of such a sojourn. I was especially pleased to see several Felony & Mayhem titles stocked among the mysteries. 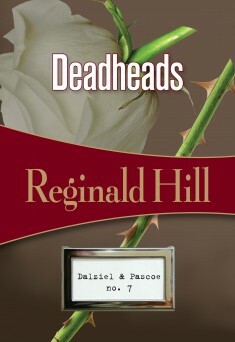 I picked up Deadheads, pictured above, and Tiger in the Smoke by Margery Allingham. 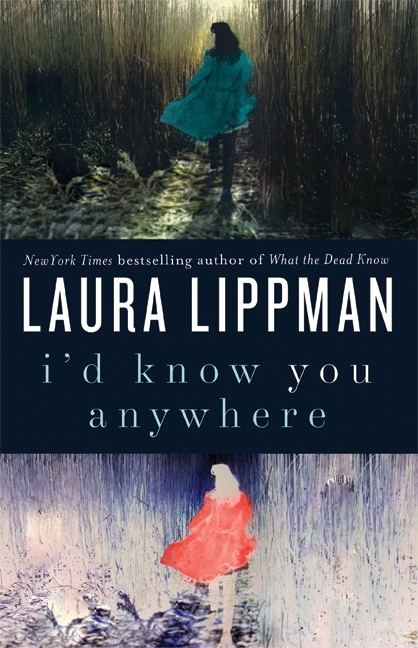 I’d Know You Anywhere by Laura Lippman was a recent selection for discussion by the Usual Suspects Mystery Book Group. The choice of this particular title was a problem for me. I had recently had occasion to revisit What the Dead Know via audiobook. My reason for doing so was that the AAUW Readers were set to discuss it last November. I first read What the Dead Know when it came out in 2007, and I remember liking it a great deal. But somehow I was enjoying it a good deal less the second time around. The story seemed padded and convoluted; the prose rather humdrum when not downright clunky. So the prospect of engaging with yet another Lippman title did not, for the moment, have much appeal. A big part of my problem stemmed from the audiobook itself. The reader was adequate to the task, but no more. In several sections of the narrative, she needed to assume a Southern accent, and for me at least, her efforts to do this were labored and unconvincing (not to mention irritating). Lippman’s novels are mainly set in Baltimore and the surrounding area, so it’s natural to encounter allusions to local landmarks. The audiobook reader was clearly unfamiliar with these. One particularly egregious example involved the name of a department store. Hochschild Kohn & Company was at one time a well known retailer in this area. “Hochschild” is pronounced with the emphasis on the first syllable. It sounds like “hoe.” The second syllable rhymes with “filled.” The audiobook reader pronounced it as though it were spelled “hock child.” Aargh!!! My dismay at this performance was all the more acute since I had just listened to two wonderful readings of Golden Age classics. 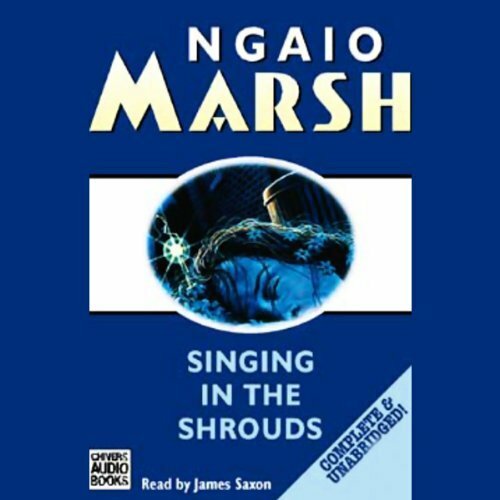 The first was Look to the Lady (aka The Gyrth Chalice) by Margery Allingham, read by Francis Matthews; the second was Singing in the Shrouds by Ngaio Marsh, read by James Saxon. I’m familiar with both these readers but I’d forgotten just how superb they both are. Margery Allingham is the one Golden Age author whose works I’ve had trouble warming to. 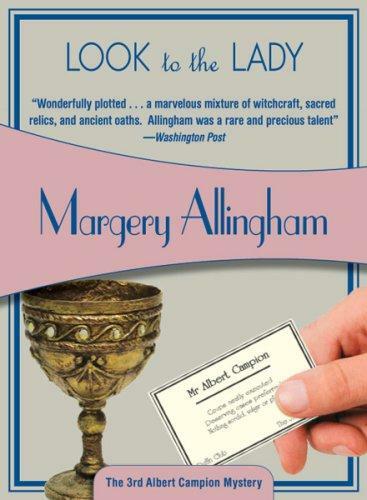 Listening to Look to the Lady reminded me of one reason why: she repeatedly describes her protagonist Albert Campion as peering “foolishly” from behind his spectacles. I found this – and still find this – annoying. And yet Look to the Lady was a delightful tale, replete with gypsies on the heath, a visiting American professor and his feisty daughter, a semi-decayed family of aristocrats and their most precious possession (an ideal MacGuffin if there ever was one!) and, inevitably, Albert Campion, who’s oh so smart though you’d never know it from the way he peers through those coke bottle lenses! 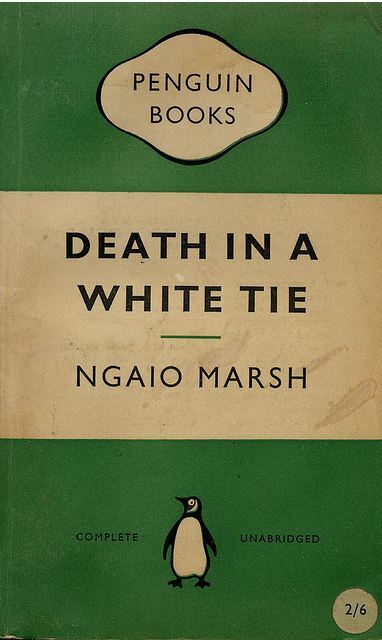 Ngaio Marsh has been a favorite of mine ever since I read Death in a White Tie. That novel chronicles a London season in 1930s and brings that high society ritual vividly to life. 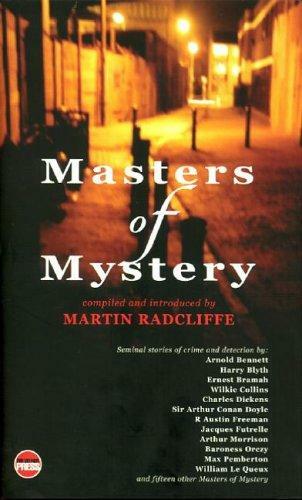 Marsh provides a varied and engaging cast of characters, one of the most appealing of which is her series protagonist, Detective Chief Inspector Roderick Alleyn. 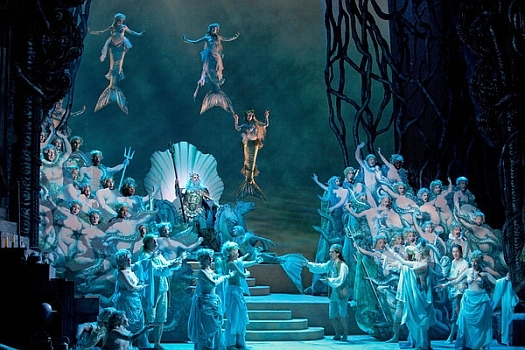 Singing in the Shrouds, as its title implies, takes place almost entirely aboard a ship. It is like a country house mystery, with a limited pool of suspects and a steadily accumulating sense of dread. As a reader, James Saxon produces a somewhat more plummy sonority than Francis Matthews, but no matter. They’re both outstanding examples of exactly the right voice and inflection for the material. A final word on I’d Know You Anywhere: much of the action of the novel takes place here in Howard County. The local references are fun but would not alone make for a worthwhile reading experience. That said, I liked this book more than I thought I would – more, in fact than What the Dead Know. Laura Lippman is not a great prose stylist, but she is an excellent storyteller, and her occasional touches if irreverent wit are a pleasure to encounter.